Ryo Ishibashi (born July 20, 1956) is a Japanese actor and international celebrity. He is known around the world for his roles in the classic Japanese Horror films Suicide Club and Audition. 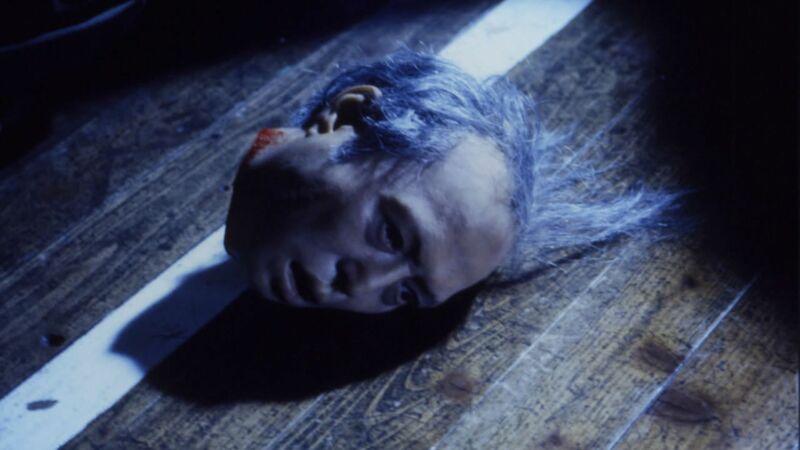 He is also recognized in America for his role as Nakagawa in The Grudge and The Grudge 2. Ishibashi was born in Kurume, Fukuoka, Ky?sh?, Japan. He started his career by starting his own band called the ARB (Alexander Ragtime Band) in 1977. The band made their debut in 1978, and made over a dozen albums until they broke up in 1990. Recently, Ishibashi has resumed his musical activity and re-formed ARB with an album, Real Life in 1998. In 1986, Ishibashi made his movie debut in the film A-Hômansu in which ARB's 13th single "After 45" was used as its theme song. Ryo Ishibashi has been concentrating on his acting career, and has appeared in several movies outside his native country Japan, and became an internationally recognized celebrity. He won the award for Best Actor at the 11th Yokohama Film Festival for A Sign Days. Ishibashi has been married to Mieko Harada since 1987 and has three children.